At DD Family Dentistry, we are dedicated to helping patients fit the cost of quality dental care into their budgets and taking the stress out of the dental insurance claims process. 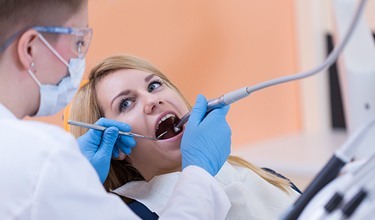 We are happy to process and file dental insurance claims for the majority of PPO dental insurance plans, and we are in-network providers for many major plans. Our skilled dentistry team has years of experience working with dental insurance plans on a daily basis, and we can help you demystify complex insurance benefit policies and take all of the stress out of processing and filing your claims forms. 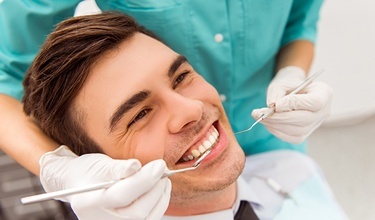 If you want to learn more about dental insurance, don’t hesitate to contact our Carrollton dentistry team. We will be happy to help you make the most of your coverage and we’re always here to help whenever you need us. What is the Difference Between Dental & Medical Insurance? There are many differences between medical and dental insurance. Medical insurance plans typically provide coverage for chronic illnesses and emergency interventions. 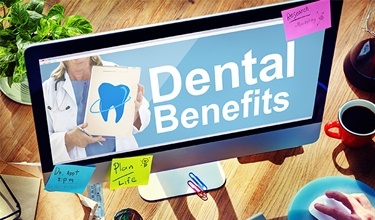 Dental benefits are focused on preventive care to keep patients’ smiles whole and healthy. Networks also work differently for medical insurance coverage than they do for dental care. Medical insurance networks are very strict, and patients will only receive treatment coverage from physicians in their network in most cases. PPO dental insurance plans are much less restrictive, allowing patients to choose the right dentist to provide their dental care. 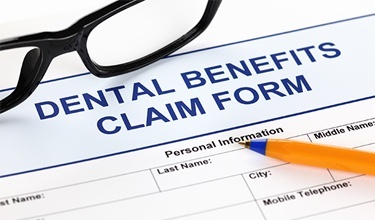 We are happy to process and file your dental insurance claims whether or not we are in-network with your dental benefit provider. Please let our team know right away if you have questions about your specific dental coverage. We’ll be happy to help. If you have insurance through a different benefit provider, we will still be happy to offer you coverage. We do our utmost to keep our treatment costs reasonable, so you shouldn’t need to worry about additional fees for treatment that falls outside of these costs. If you are ever concerned about the costs of your dental care or your insurance coverage, please let our team know. We’re happy to help.